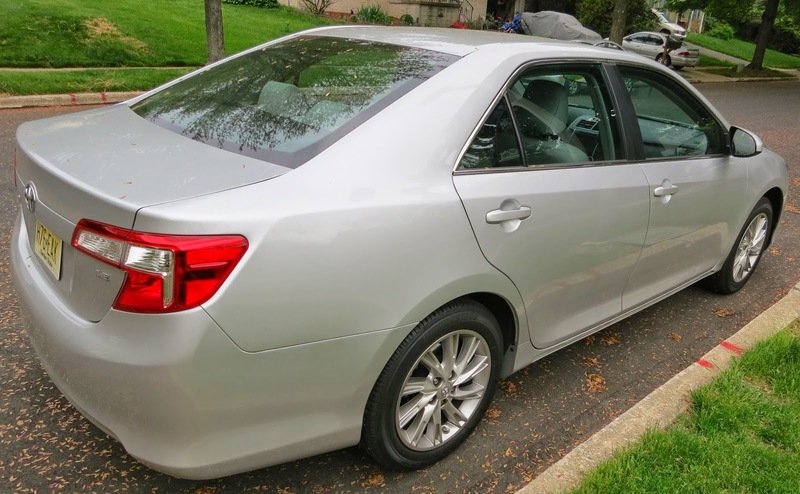 I was provided with a vehicle for one week in order to write my review, however all opinions are my own. Read my Disclosure Policy. 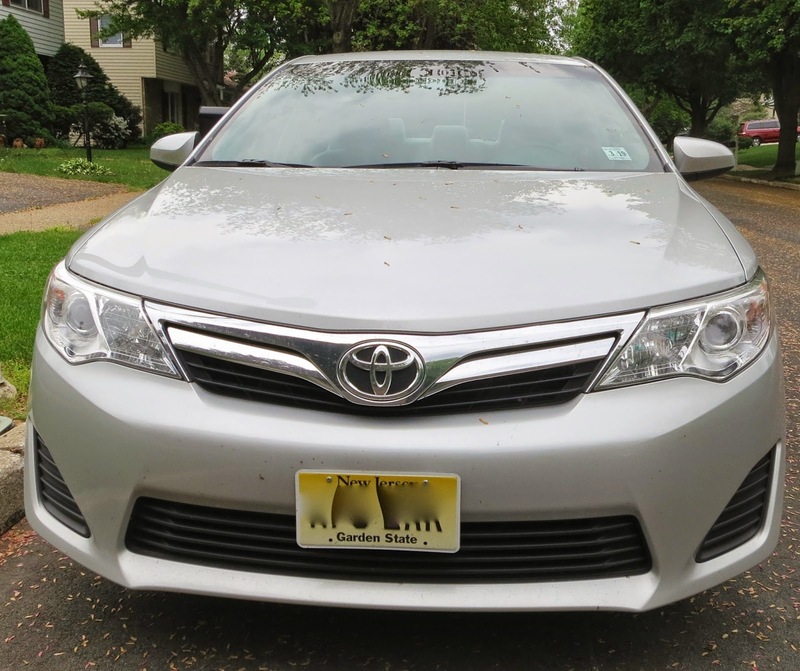 Nothing is more important these days than the versatility of your daily driver so when you go to purchase a car, keep in mind these 3 versatile ways that the 2014 Toyota Camry is a great fit. 1. It's great for getting around town. 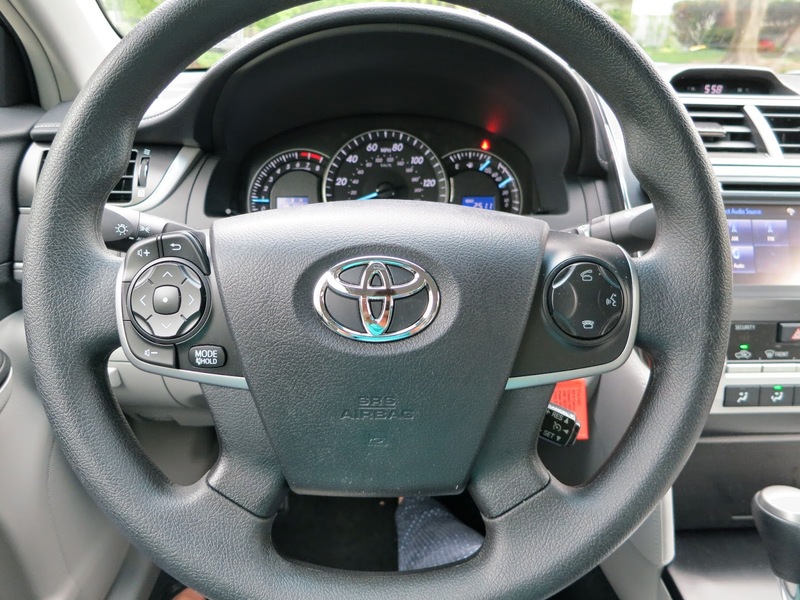 Not only does it zip in and out of parking spots with ease, but it's super easy to parallel park. The windows give you plenty of room to see your surroundings but you won't even need to turn your head thanks to the in dash- back up camera. 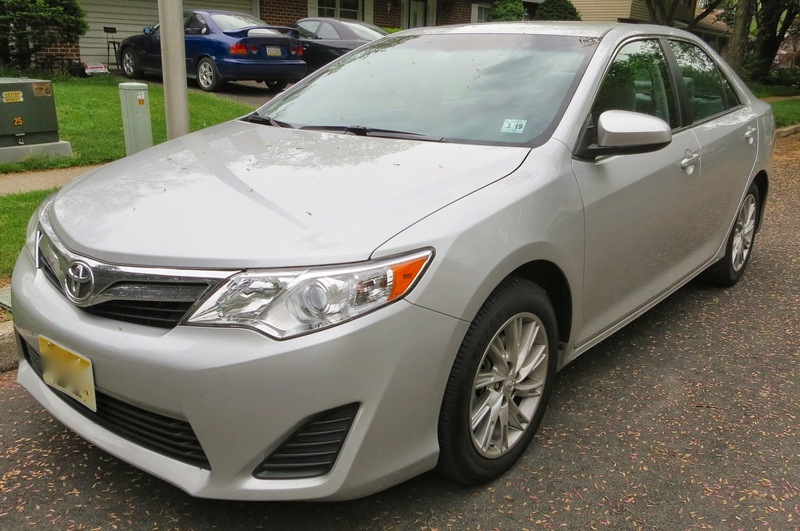 The handling of the 2014 Toyota Camry is fantastic! It did a great job with sharp curves and surprisingly, my shopping bags in the back seat didn't go spilling out onto the seats and floor. 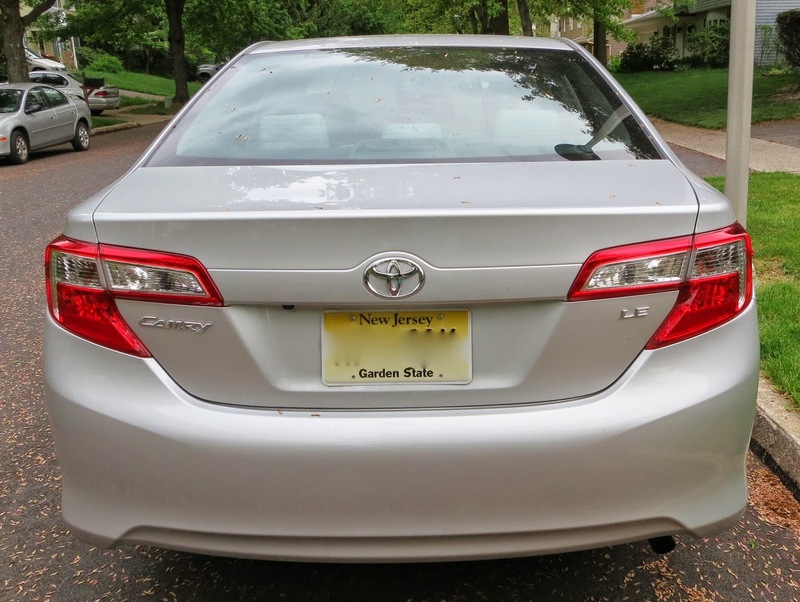 And when you need to accelerate quickly or hit the brakes at a moment's notice, the Camry responded very well! 2. You'll enjoy the technology! 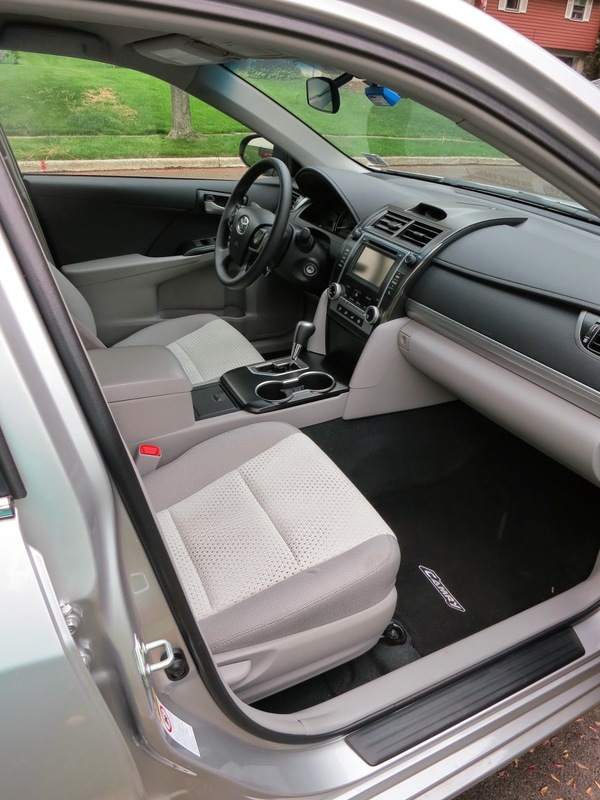 And not only will the passengers in the back seat feel comfortable but they'll enjoy the quality sound as well. In fact, the seats are so comfy, it put some of my friends to sleep, despite the volume of the music! 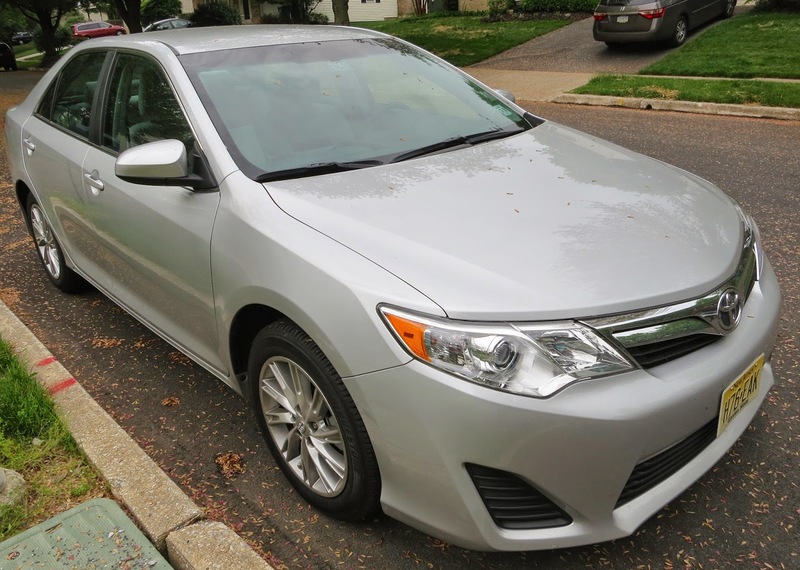 You're wallet will thank you after each ride because the 2014 Toyota Camry was great on gas. I even did half highway and half city driving and it still impressed me. 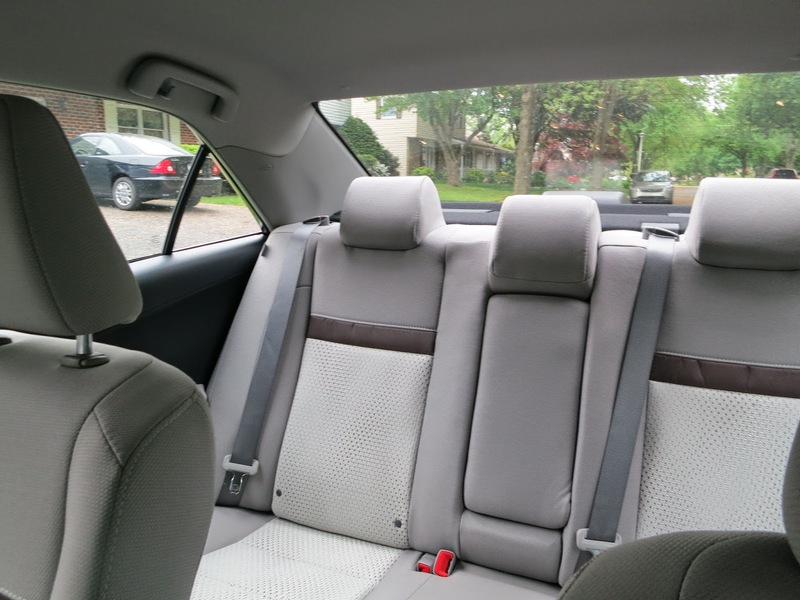 It was so spacious that it's easy to carpool in a vehicle such as this one, and once again that saves you money. So those reasons are just some of the many that this is a great everyday car for the everyday person!